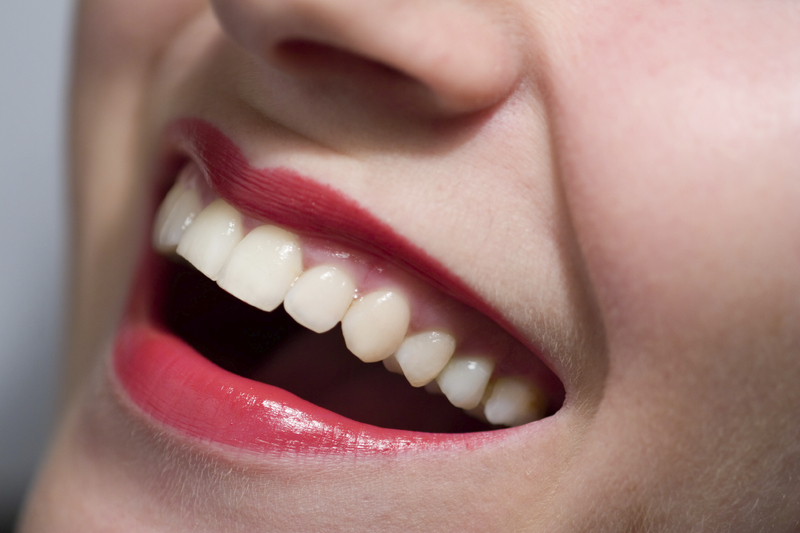 Invisalign is one of the latest developments in the field of dentistry. This is a new method for straightening and aligning teeth just like braces but much better. At Metroplex Dental in Burnaby, Invisalign and Invisalign Teen can be used to treat dental alignment problems such as overbite, underbite, etc… with invisible, removable teeth aligners. This treatment is increasing in popularity because of the many advantages it offers. We start the process by making an impression of your teeth. We make a series of “aligners” based upon this impression that have to be inserted into your mouth. Depending on the amount of work to be done the dental team at Metroplex Dental in Burnaby might even make 20 odd inserts for your teeth. These inserts will shift your teeth gradually, requiring the inserts to be changed every two to three weeks or so. While your Invisalign inserts are made beforehand, you do require regular visits with us in order to assess whether your progress is satisfactory. We will also make any adjustments in the aligners as required in order to offer you the best treatment. You can expect such high level of treatment since this is completely customized for your mouth. The devices are made to suit your mouth exactly and cannot even be used by any other person. Invisalign is gaining in popularity because of the various advantages it offers when compared to conventional metal braces. To begin with, the aligners are clear which means that people will not be able to see that you are getting your teeth straightened. This is very important especially if you feel that your job or romantic prospects will suffer because of wearing braces on your teeth. Conventional braces are very hard to miss and can cause endless embarrassment, shame and self-consciousness. Invisalign and Invisalign Teen treatment are also known as an extremely comfortable orthodontic option, this is due to the fact that there are no sharp metal or wires that can hurt the lips or cheeks. In addition, you can easily remove the aligners in order to clean your teeth and when you have to eat, so that you do not have any debris stuck on your teeth. People wearing braces undergo a lot of problems because of this reason and often experience tooth decay, cavities and bad breath. If you are interested in Invisalign book a free consultation at Metroplex Dental in Burnaby today.